Golf lovers are always searching for a great course to play a round on when they are traveling for business or are on vacation. The Austin, TX area is becoming a popular destination for visitors due to its cultural opportunities. For those who will be visiting and looking for great golf courses near Austin, TX, there are several options from which to choose. Each of these courses will present a challenging round. Of the many fine golf courses near Austin TX, Teravista Golf Club is one of the best. This course is located at 4333 Teravista Club drive in the city of Round Rock, close by to Austin. This 7,200-yard course, noted for its views of the Texas Hill Country, is challenging while still being an excellent choice for beginning golfers. It was named a beginner-friendly course by the National Golf Course Owner’s Association. The course is open to the public seven days a week. There is also a cafe where non-members can dine after their round. 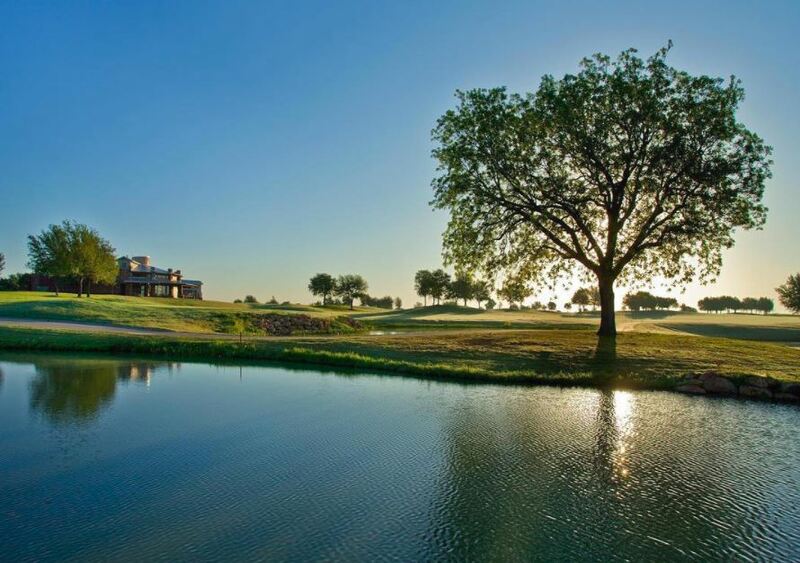 The Avery Ranch Golf Club at 10500 Avery Club Drive in Austin is a sister club of Teravista. This course was designed by Andy Raugust, who at one time helped design golf courses with Jack Nicklaus. The Avery Ranch course is notable for the numerous oak trees that line the fairways. The 18th hole is a par four that runs alongside the 60-acre Avery Lake. This course is open seven days each week. Golfers will save considerable money by choosing a tee time after 4:00pm when super-twilight rates are available. When visiting the Austin area, travelers won’t want to miss the Wolfdancer Golf Club east of Austin at 575 Hyatt Lost Pines Road in Lost Pines, TX. This course is part of the Hyatt Regency Lost Pines Resort and Spa. This is an 18-hole, 7,205-yard course that has a rolling terrain that is filled with pecan trees. Accurate driving is important on this course. There is also a 13-acre practice area with two putting greens. The Major Neighbors Grill is open to the public and provides an assortment of dining choices. 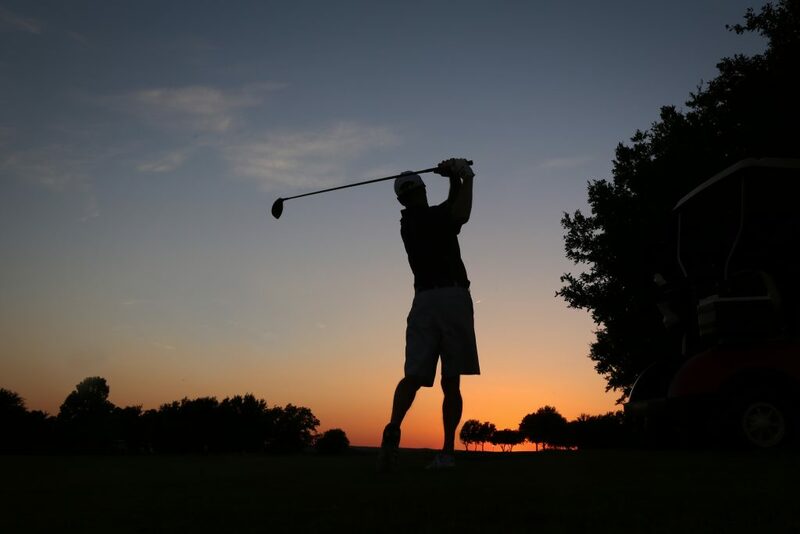 The city of Austin owns and operates a number of golf courses that are open for residents and non-residents alike. The Roy Kizer course at 5400 Jimmy Clay Drive is links-style and covers 200 acres in a wetlands type area. It’s is suitable for beginners and advanced golfers as it provides an unusual type of course. Located at 7401 Hwy 45 in Austin, the Grey Rock Golf Course is considered by most golfers in Austin to be the best of the city’s municipal courses. It’s set on 160 acres, and it was designed by Jay Morrish. Grey Rock is a long golf course. Oak trees line most of the fairways, so golfers will want to avoid this hazard. The numerous bunkers lining the many greens provide an additional challenge. These are just a few of the dozens of great golf courses in the Austin area. Each time a traveler heads to Austin, there will be a great round of golf waiting to be played.